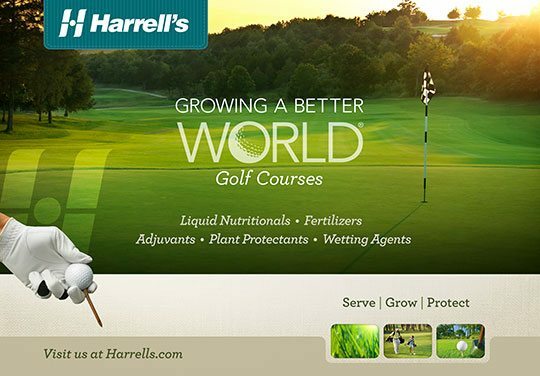 Founded in 1941 as a “mom and pop” co-op, Harrell’s is today a highly respected manufacturer of custom-blended fertilizer and distributor of turf and plant protection products. 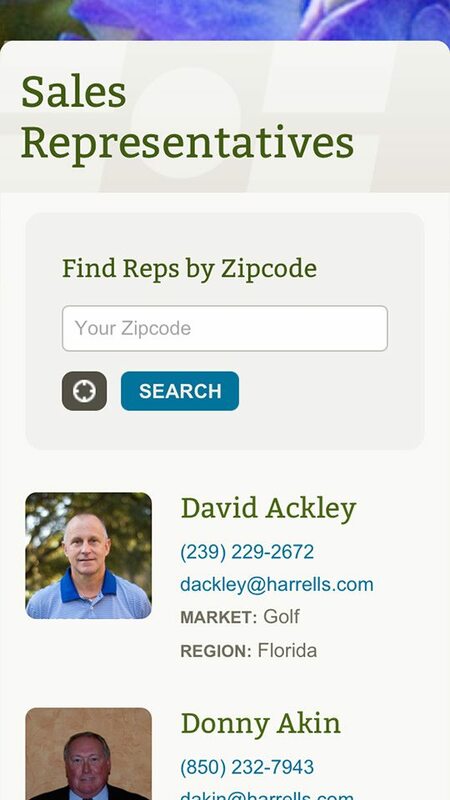 They serve the golf course, turf and landscape and horticulture industries. 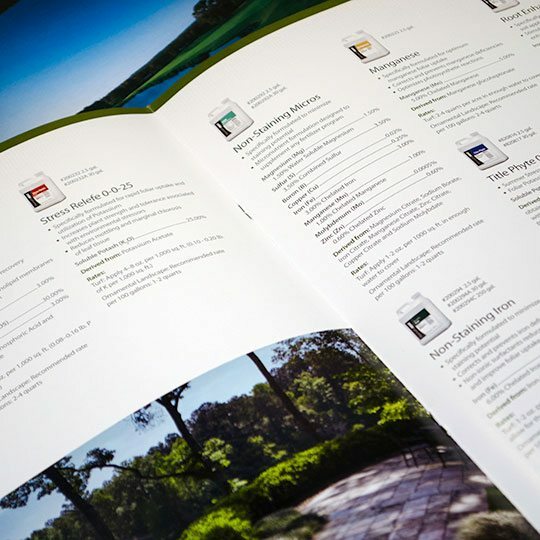 Over the years, Harrell’s had used a variety of agencies to create their communication materials. Naturally, each of those agencies had their own ideas on how to show and tell the Harrell’s story. 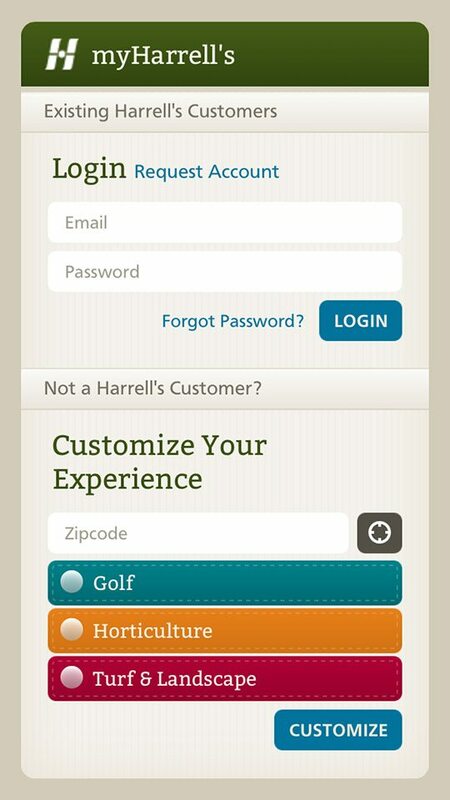 The result was that the “turf” of the venerable Harrell’s brand became infested with an evil pest: lack of consistency. 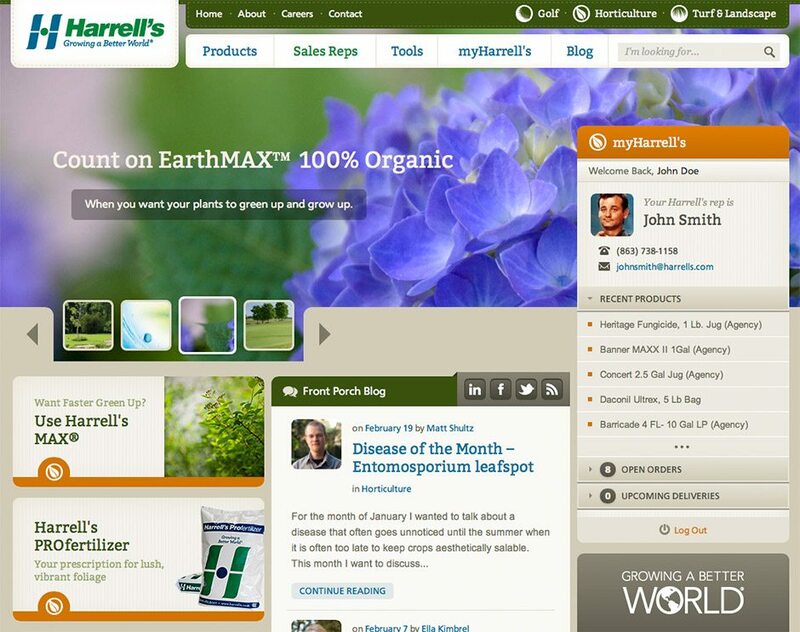 Harrell’s charged us with eliminating the pest once and for all by helping them achieve a more cohesive brand effect across all of their marketing touch points. 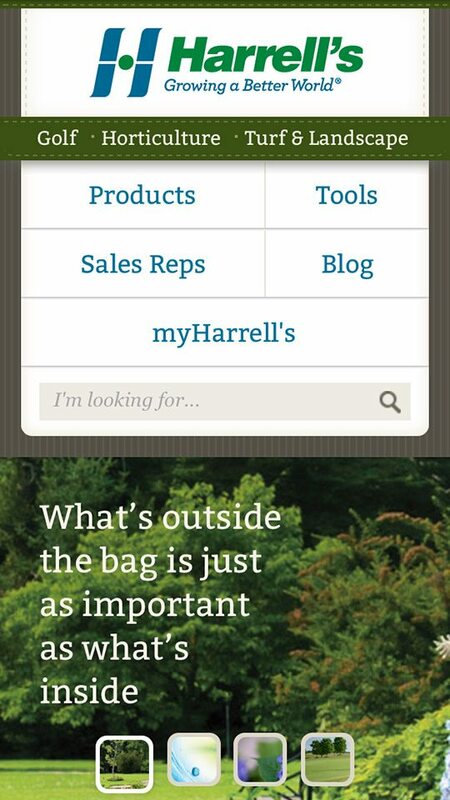 We began the Harrell’s rebranding process with a multi-day discovery session. Harrell’s sales and marketing executives flew in from all over the country to participate, with CNP facilitating the sessions. The gleanings were used to “fertilize” the brand effort to follow. 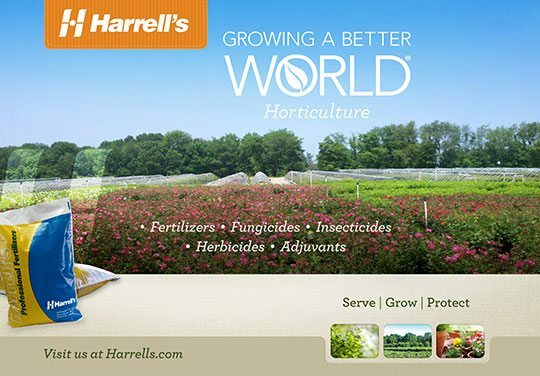 We generated several creative executions highlighting their mission of “Growing A Better World” and presented those to the Harrell’s team. 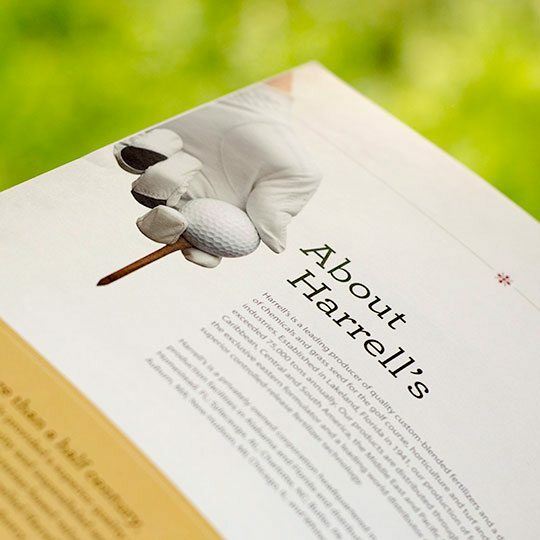 After some input and refinement, one of the concepts was officially chosen to represent the Harrell’s brand in a fresh, unique way without compromising their traditions and beliefs. Since that time, the branding has been applied to virtually all of their communications tactics – sales collateral, advertising, trade show support materials, a new website and a series of customer mobile apps. 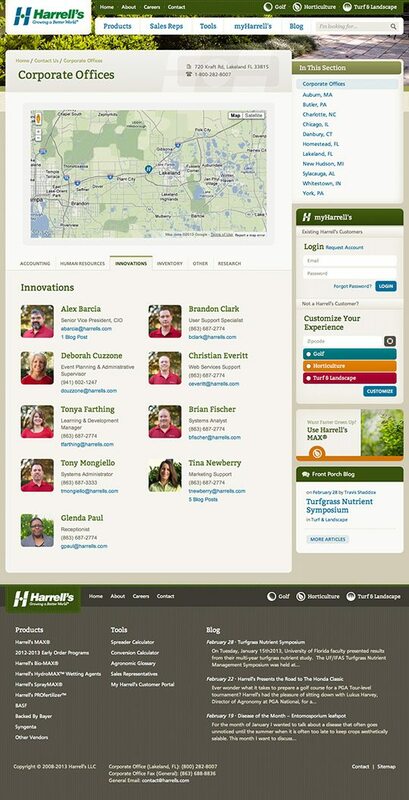 Once the new brand direction was settled upon, CNP embarked on the massive undertaking to redesign and re-imagination of Harrells.com. CNP migrated the existing site to a completely custom .Net-based CMS. There were also numerous systems that needed to talk to the website to faciliate a seamless customer experience, including their CRM, product database, employee directory, ordering and delivery systems, and financial reporting systems. 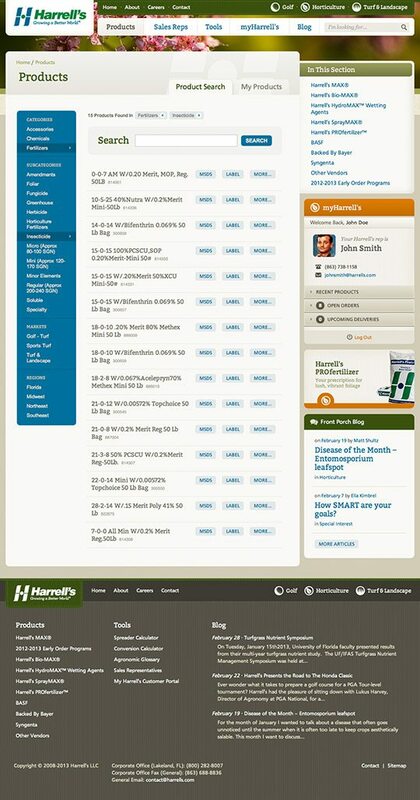 The end result was a site where any customer could log on from any type of device and connect with Harrell’s.